I was a little late to the Instagram party, but I've long since fallen in love with it. I love being able to share bits of my day--where I go, things I see, eat, do. 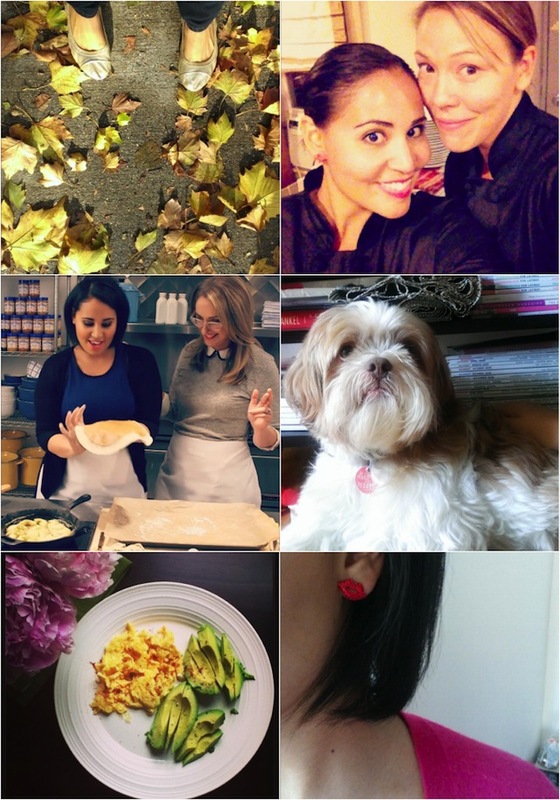 If you'd like to follow along on my adventures, click here or follow me at @alwaysalejandra.